Security is one of the most sought-out services of companies and people out there. Whether they’re for business property or their own homes, security is most important when protecting property, data, and lives. If you own a security company, chances are, you’re looking for a way to get the attention of these people. Well, there is a way. 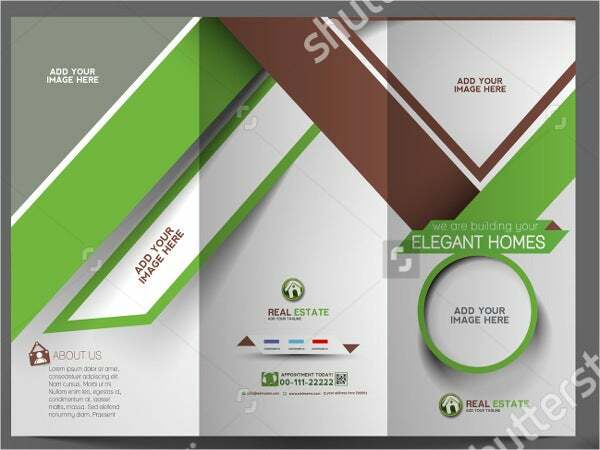 Brochures can have an effect into getting customer to look your way. 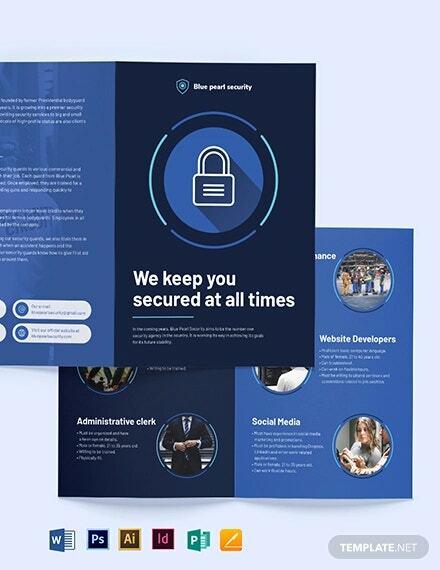 Take a look at these security company brochures that can help your security business get the exposure that it needs.You may also see Brochure Templates. 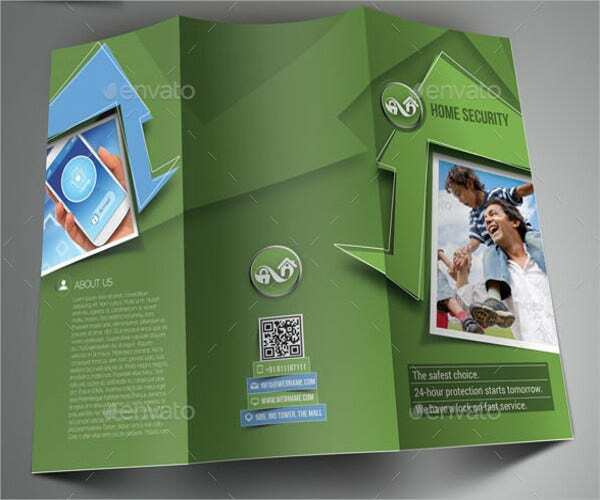 Speaking of brochures, there are many types of brochures out there that our website offers. 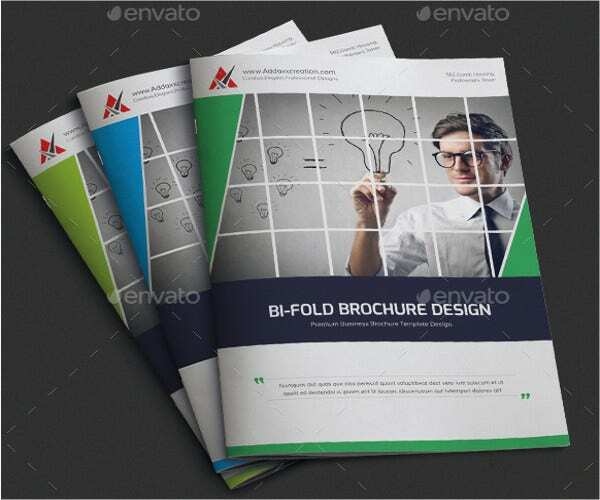 If you happen to be in the need for brochure samples that offer great modifiability, then check out these PSD Business Brochures. These brochures can be handy in catching people’s attention. There are many out there who might be looking for the services your security company provides. With these, you can get the exposure you need to get your security company to prosper. Just because many people use the internet nowadays doesn’t mean that nobody uses brochures anymore. There are many out there who still read traditional paper and could come across your brochures. 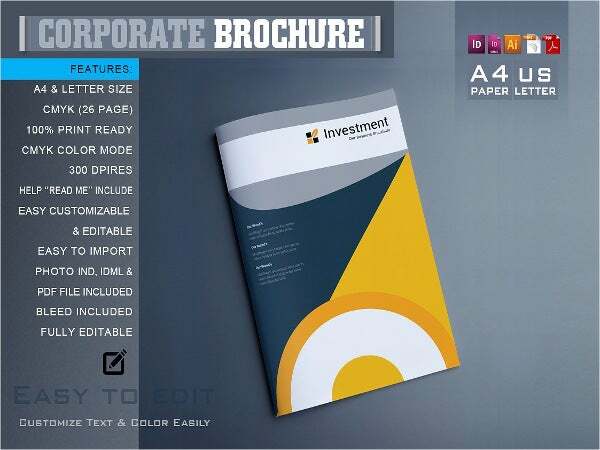 With these brochures, you can advertise your company’s services offered, promotions available, and equipment for sale. Without any security, people are very vulnerable to any outside force who have malicious intent for them. In order to combat this, they often turn to security companies for either their services or their equipment to protect their lives, properties, and homes. Naturally, if your services and equipment are good, chances are people will want you—even more so if you’re offering great promotions and deals. 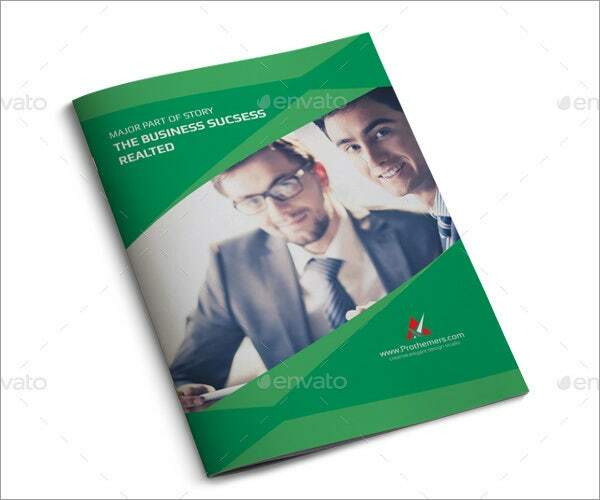 Brochures can help let people know what your company is capable of and nudge them your way. 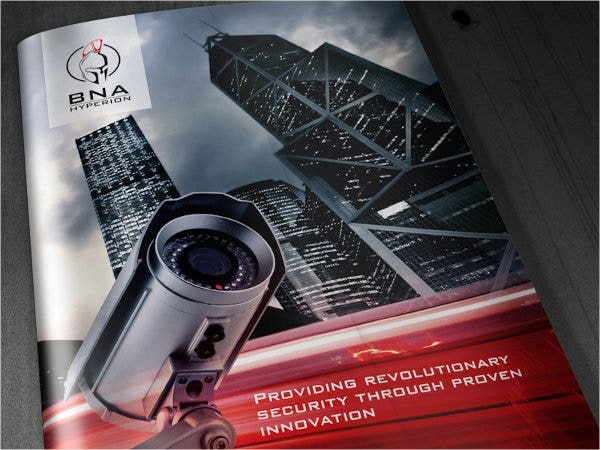 Speaking of brochures and security, these Fire Protection Brochures are another way of providing exposure for fire equipment. 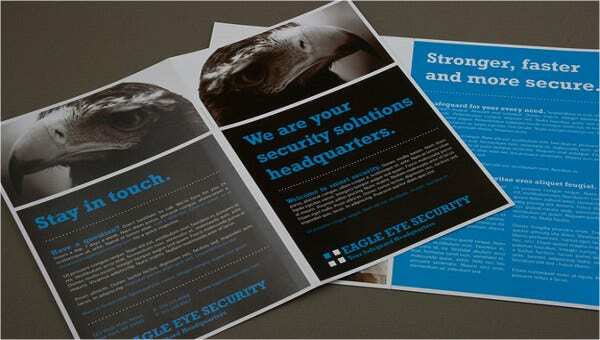 Military Security Company Brochure. This brochure could help you organize and show what you could offer to help protect and secure national armed forces’ or private military companies’ prized R&Ds and the hardware they’ve developed or are currently developing. In the wrong hands, advanced military equipment could spell doom for governments or, worst-case scenario, the world. 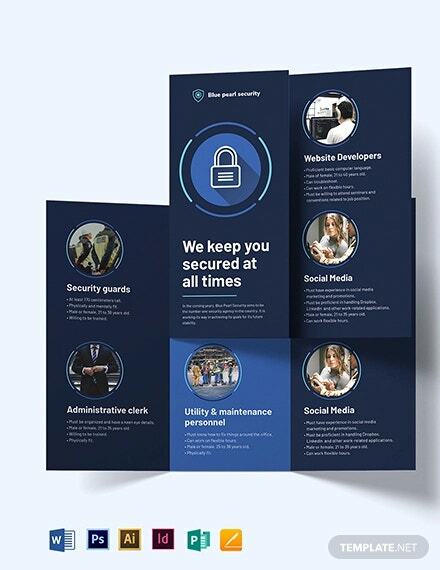 Home Security Company Brochure. Ease your clients’ minds with what you offer in terms of CCTVs, door alarms, and, to some extent, childproofing some of their homes’ dangerous features—and what better way to advertise what you could offer than this sample we offer. So what do you think? Aren’t brochures a useful way of gaining the attention of the public? 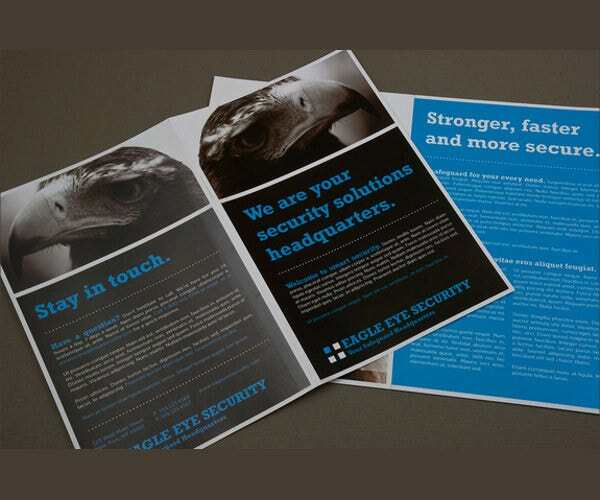 Hopefully, this list helped you realize just how useful brochures can be when it comes to security businesses. 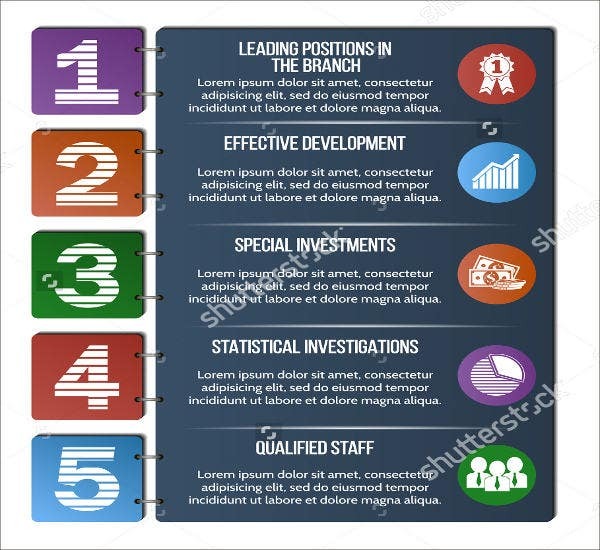 Speaking of brochures, looking for brochures that can help tell detailed information quick? 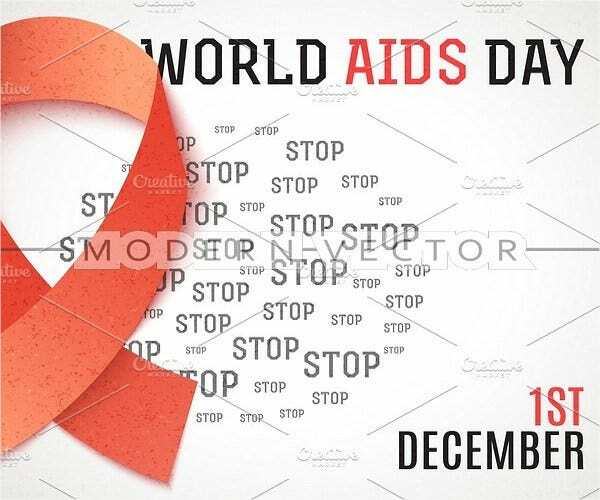 These Infographic Brochures will be able to help in that area significantly.